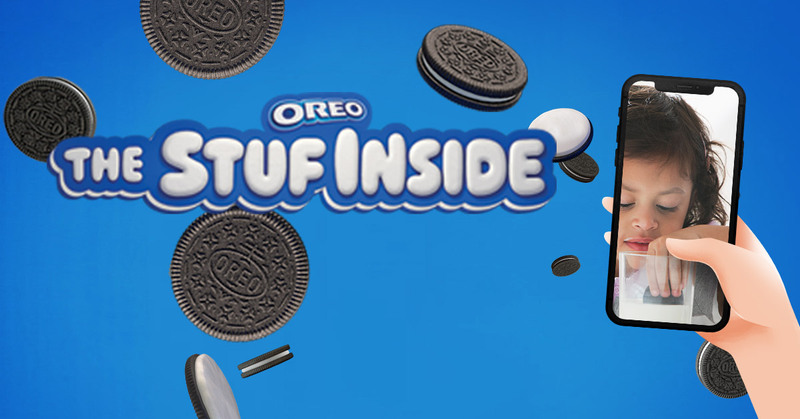 Everyone loves twisting open an OREO to get the Stuf inside. 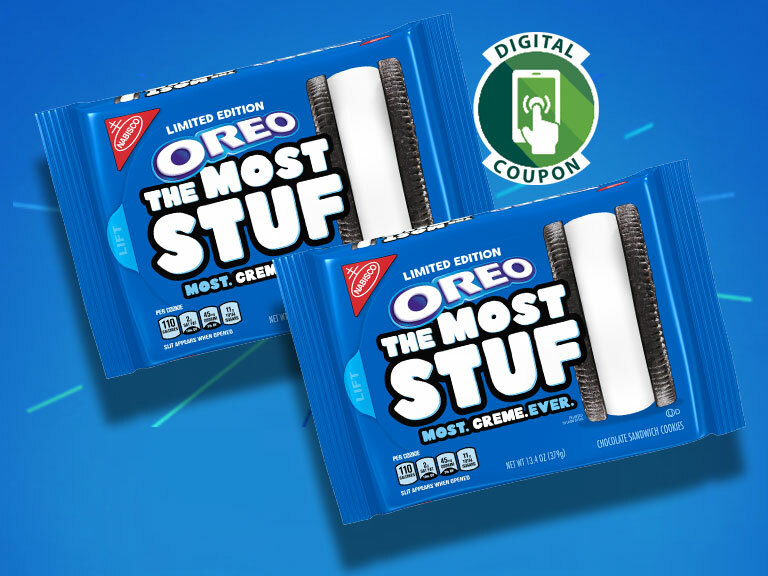 Check out the new “the MOST Stuf” OREO cookies in stores now and experience the MOST Stuf inside. 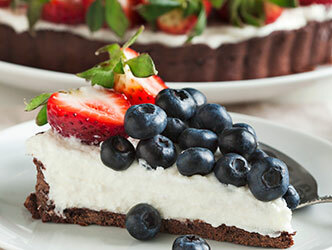 Plus, OREO and Family Fare are offering a surprising new twist to you with special OERO savings and sweepstakes. 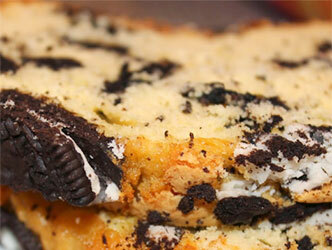 Share your love of OREO’s with us and enter for a chance to win prizes plus some to share like OREO’s for a year. Or, let us share the gift of time with you. Win a FAST LANE Online Grocery Shopping subscription, one for you and one to share with a friend. 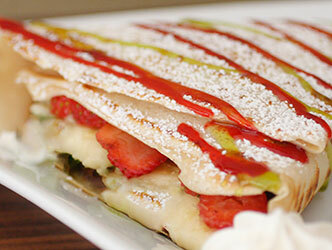 SNAP A PICTURE OF OREO “STUF WORTH SHARING” TO BE ENTERED FOR A CHANCE TO WIN! • plus a $100 grocery gift card. Save $1.00 on Our Family milk when you purchase 3 packages of Oreo cookies.